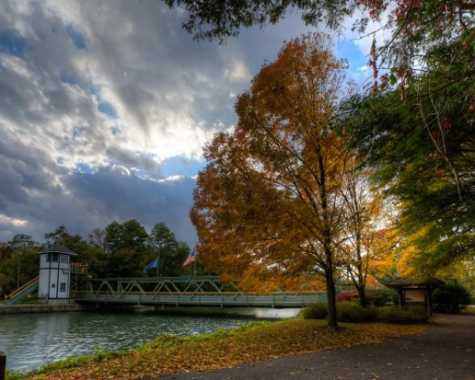 This tour is a history buff’s delight as we cruises along the Erie Canal through scenic Central NY with its natural beauty, open spaces, fresh air and amazing US History! 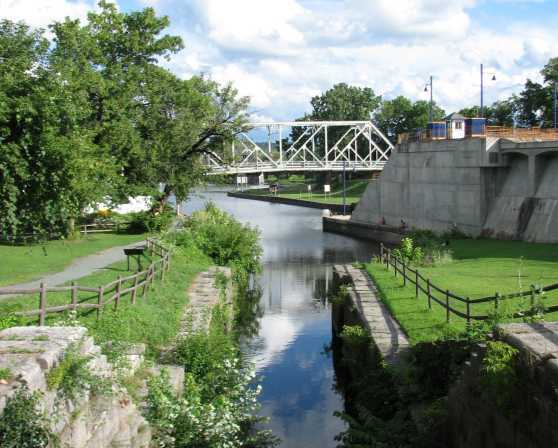 In addition to the incredible history of the Erie Canal, we will cycle to many Revolutionary War sites including Fort Stanwix National Monument, Fort Klock, Fort Plain and more, where historians greet us for a fully narrated tour of each site! 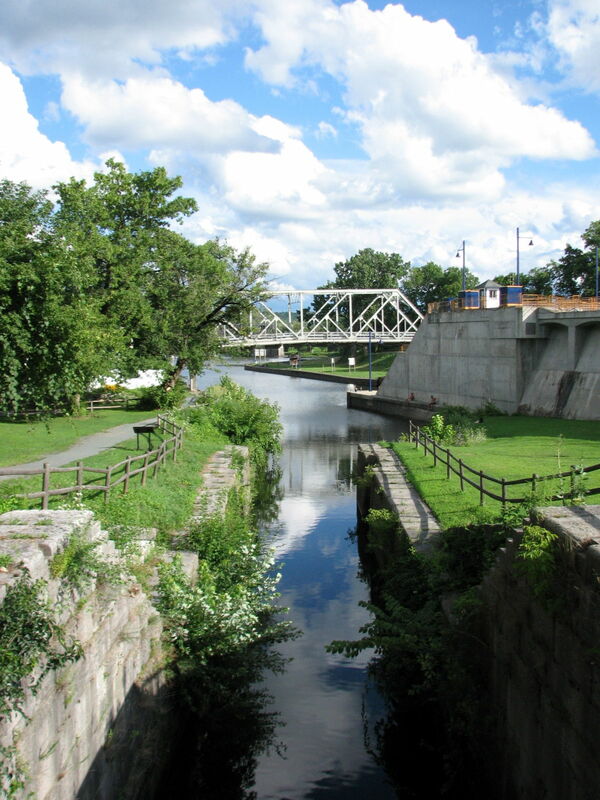 In addition to great cycling this tour includes a side trip to Fort Ticonderoga, and an outstanding dinner party on the bank of the Mohawk under the stars! What’s Included: All lodging accommodations; daily luggage transportation; fully supported cycling; welcome reception and ride orientation; many fun activities, and more! Meals: 6 breakfasts, 2 lunches, 2 dinners.